Ulster University has secured £170,000 of funding from Marie Curie to identify improved ways to manage a chronic condition that affects people living with a terminal illness. With quality of life a primary focus for hospices and other palliative care providers, Ulster University will introduce new ways for healthcare providers to manage the frequent issue of constipation for people with palliative care needs; a condition which causes considerable suffering. Over the next 12 months the research will take place in Marie Curie’s Belfast, Edinburgh and Solihull hospices to assess patient, healthcare professionals and stakeholder experiences of managing patient constipation. The findings will lead to the development of an educational intervention to be piloted by Marie Curie nurses, medics and pharmacists that can then be used to train other staff in the future, with a view to assessing how feasible it is to introduce in hospices nationwide. 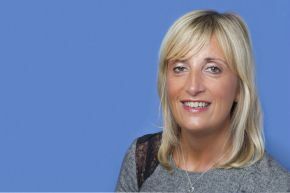 Ulster University’s Professor Sonja McIlfatrick explained: “Despite best practice guidelines and international advice it is still not clear that healthcare professionals have enough awareness of the problem and there are variations of how constipation is assessed, diagnosed and managed in palliative care settings. 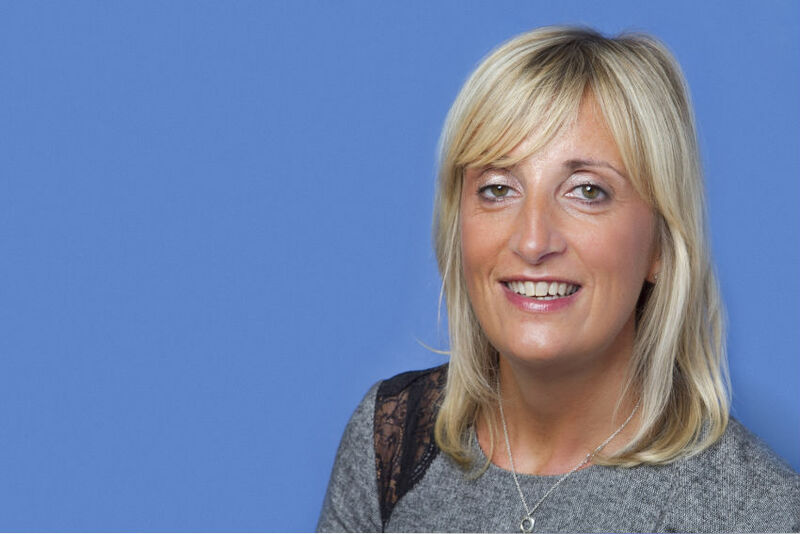 Marie Curie Hospice Belfast Research Lead, Lisa Graham-Wisener said: “By working in close collaboration with Ulster University, the three hospices are committed to improving management of what is a frequently reported and burdensome symptom for palliative care patients. At our Belfast hospice we welcome the opportunity to be the pilot site for the educational intervention, and look forward to the benefits to be realised by both staff and patients”.